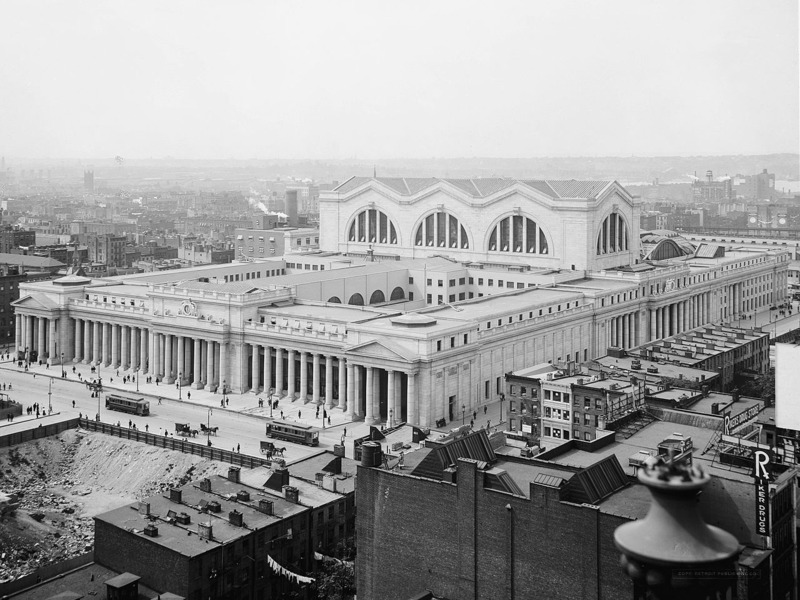 Wikimedia CommonsThe original Penn Station in New York City is one of many buildings that has fallen from grace. 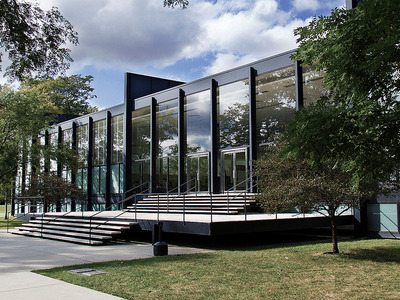 It was sold and demolished in 1962. America is home to some of the most iconic buildings in the country. 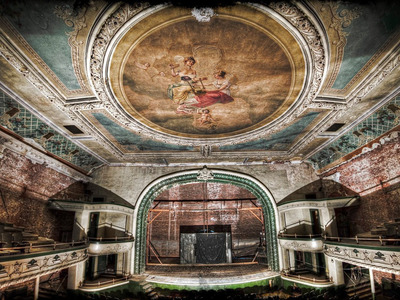 But some of the country’s most notable buildings are the ones that have fallen from grace. 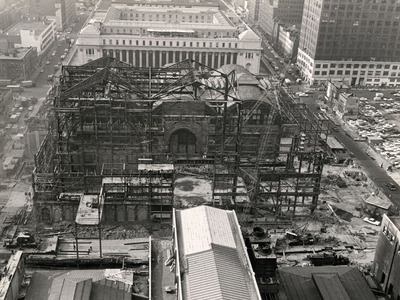 They include demolished skyscrapers like New York’s Singer Tower and abandoned wonders like Houston’s Astrodome and San Francisco’s Sutro Baths. American cities are always being rebuilt. While cities like New York, Chicago, and San Francisco boast some of the most iconic buildings in the country, they also contain some notable buildings that have fallen from grace. New York City’s Singer Tower, for example, was once the tallest building in the world, but was knocked down in 1968 to make room for an even taller skyscraper. 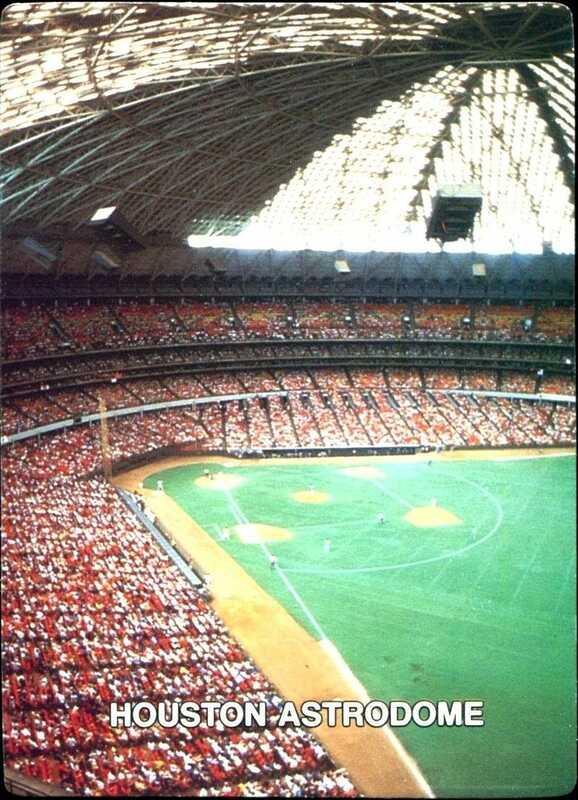 The Astrodome in Houston, once a marvel of stadium design, is still standing, but fell into disrepair and has been closed for nearly a decade. 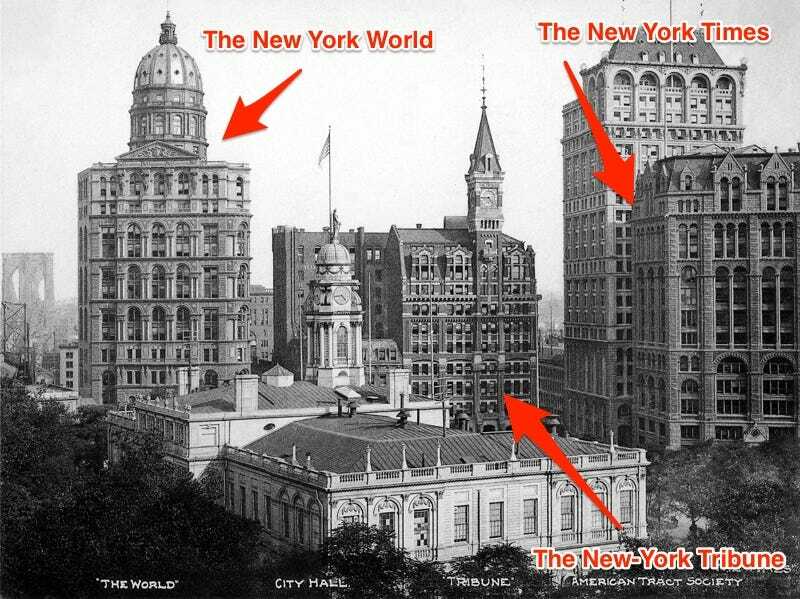 New York City was home to many of the country’s iconic buildings that have fallen from grace. 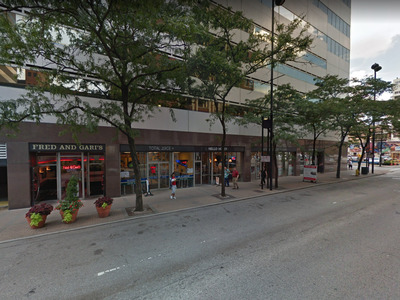 They include the media offices that comprised “Newspaper Row” near City Hall. 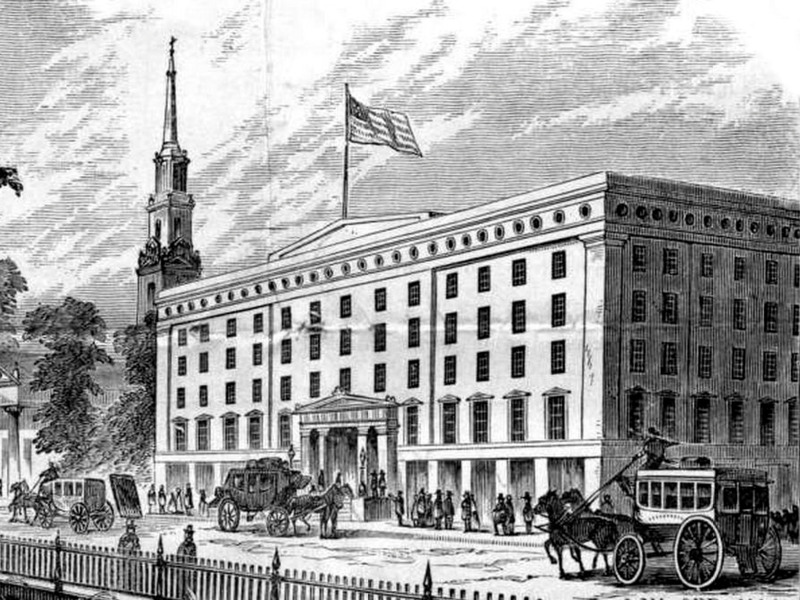 Only the New York Times building remains standing today. 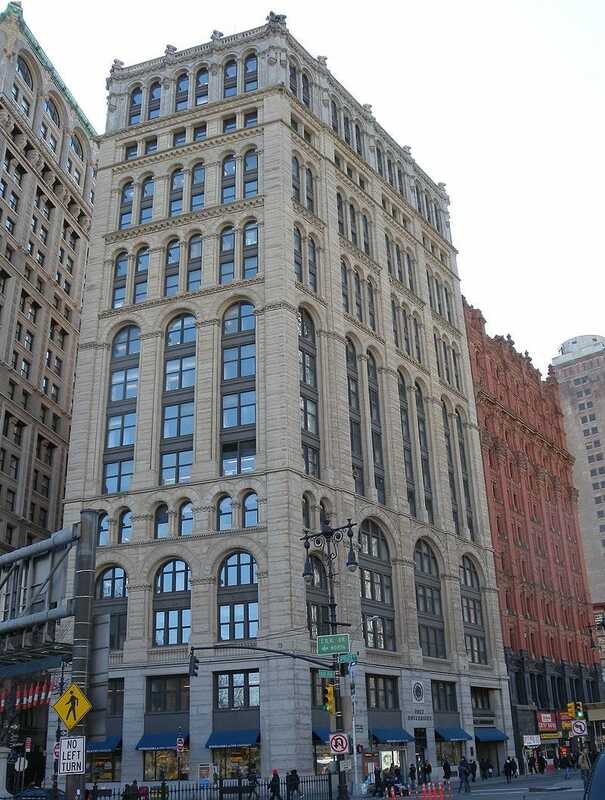 It was purchased by Pace University in 1951 and is used for classrooms and offices. 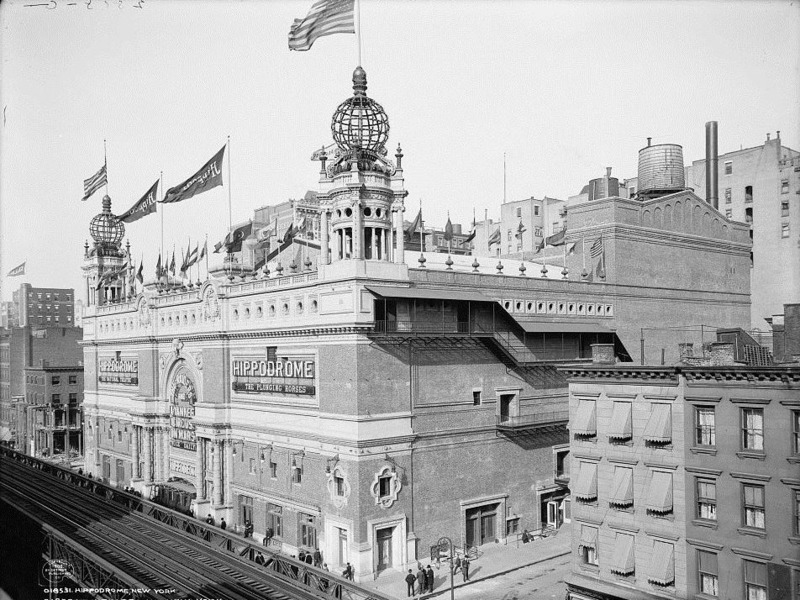 New York’s Hippodrome Theatre was hailed as the world’s largest theatre when it was completed in 1905. Seating 5,300 people, the theatre hosted circus performances, plays, and one of Harry Houdini’s most memorable magic shows. 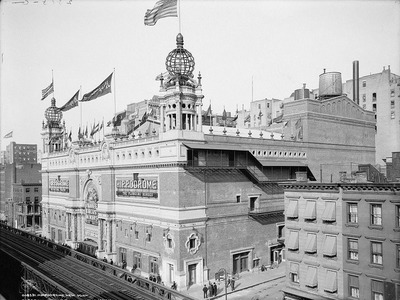 Rising real estate prices forced the Hippodrome to close for demolition in 1939. 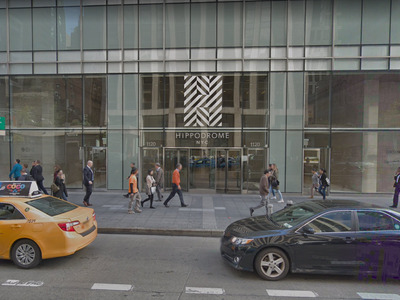 A new building came in its place in 1952, eventually turning into an office building and parking garage. 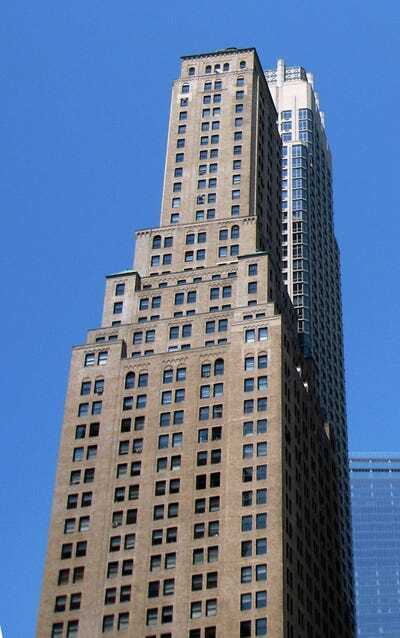 At 612 feet high, the Singer Building in downtown Manhattan was the tallest building in the world from 1908 to 1909. 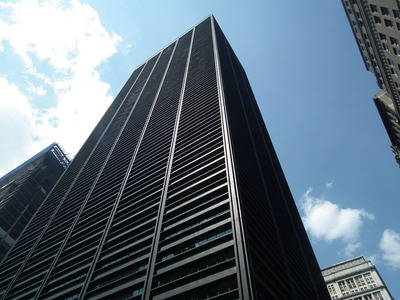 But it was demolished in 1968 and eventually made way for the more spacious One Liberty Plaza, home to Business Insider and other companies. 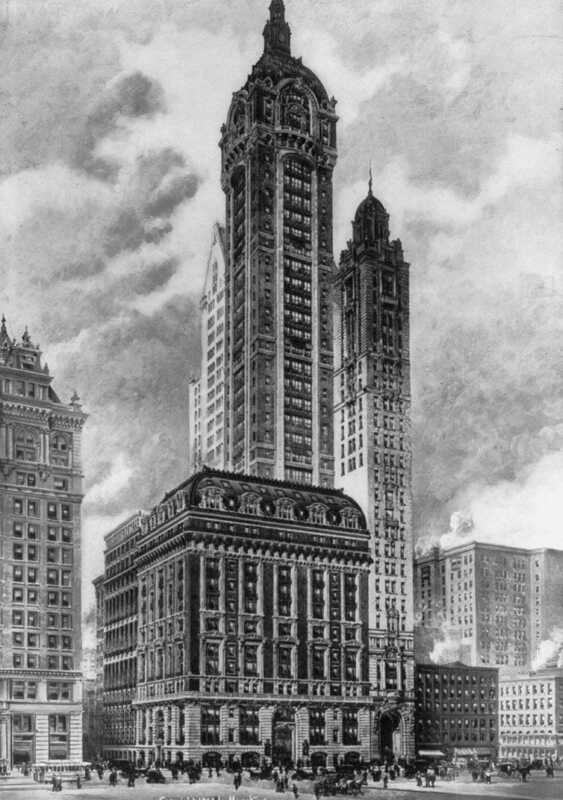 The Singer Building remains the tallest building ever to be intentionally demolished. 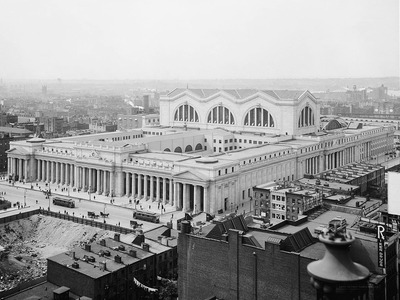 The original Pennsylvania Station, which stood from 1910 to 1963, was hailed as an architectural masterpiece and occupied two entire city blocks in Manhattan. 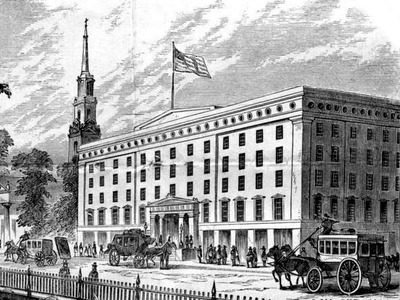 The Astor House was New York’s first luxury hotel, and when it opened in 1836, it became the best-known hotel in the United States. Facing increasing competition from other hotels, the 309-room Astor House was demolished between 1913 and 1926. Part of the site is now occupied by the Transportation Building. The iconic stadium has been vacant for nearly two decades and closed in 2008 after several fire code violations. The Sutro Baths in San Francisco were the world’s largest indoor swimming pool establishment when they opened in 1896. 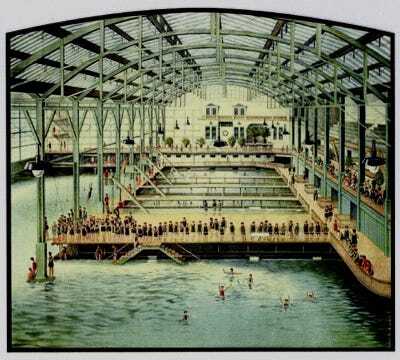 The facility included seven pools, an amphitheater, a museum, more than 500 dressing rooms, and an ice-skating rink. 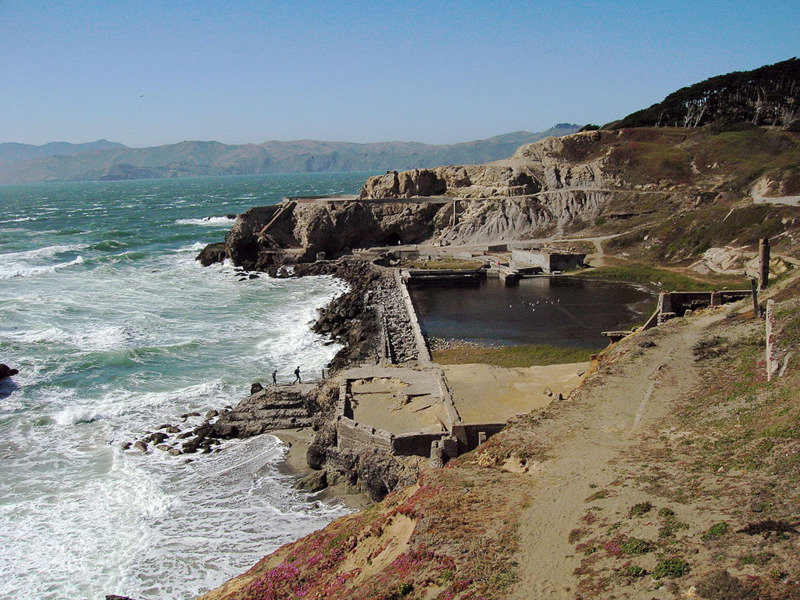 But the Sutro Baths struggled financially. 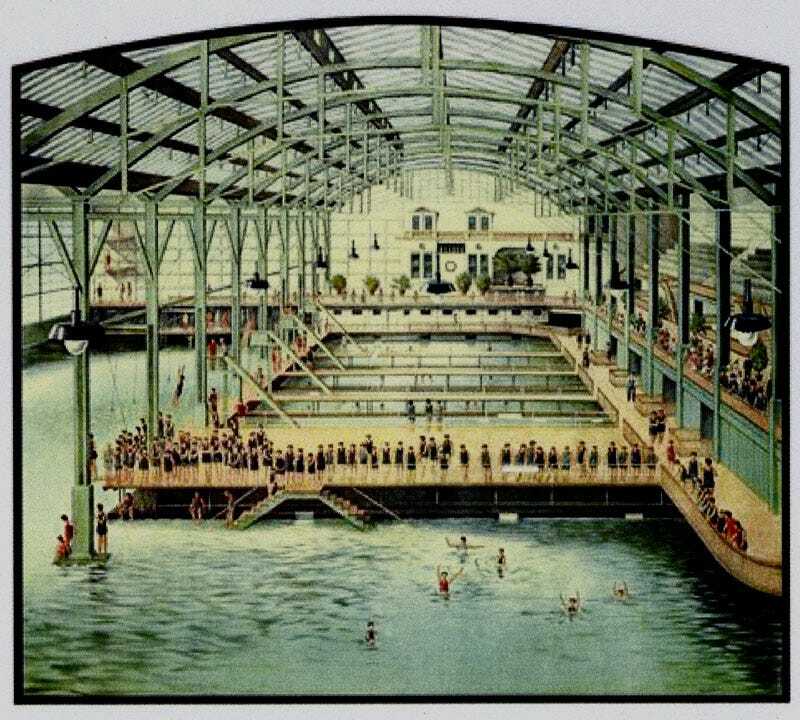 Plans were made in 1964 to replace the Baths with high-rise condos when the facility was suddenly burned down in an arson. All that remain are a few concrete walls and staircases. The Orpheum Theatre in New Bedford, Massachusetts, opened in 1912, and became a premier site for vaudeville shows and movies. The building even contained a shooting range, gymnasium, and ballrooms. 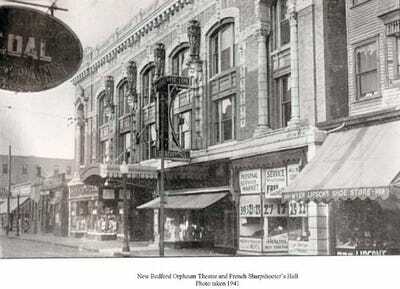 The theatre closed in the late 1950s. 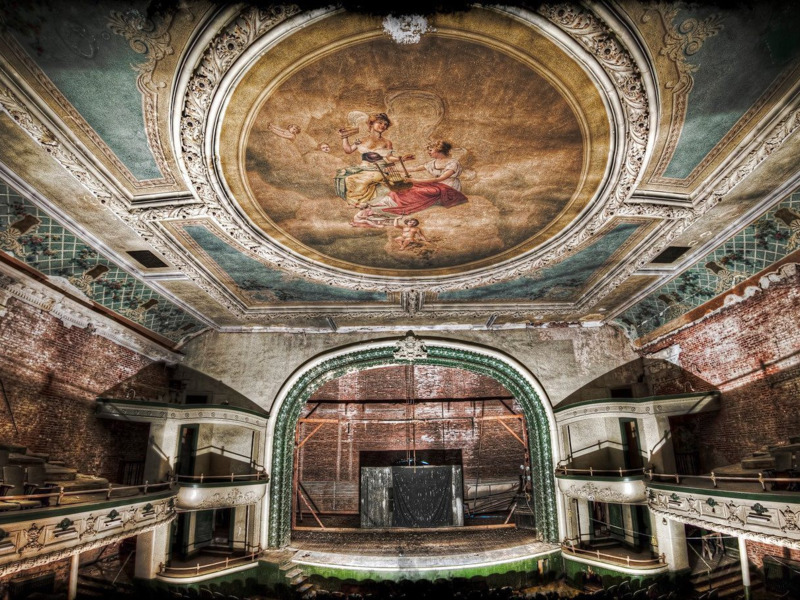 Activists are working to restore the theatre as a community center, but the facility remains abandoned today. 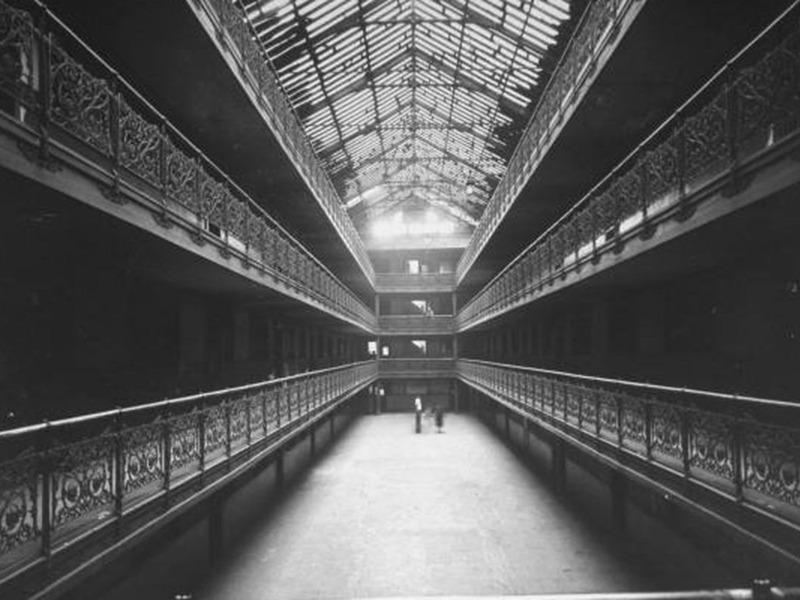 Chicago’s Mecca Apartments became a cultural hub for African-Americans in the early 19th century. 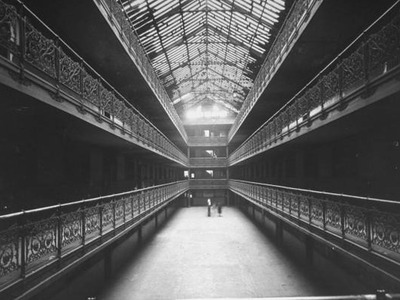 Its unique features included skylit interior courts and foliated iron railings. 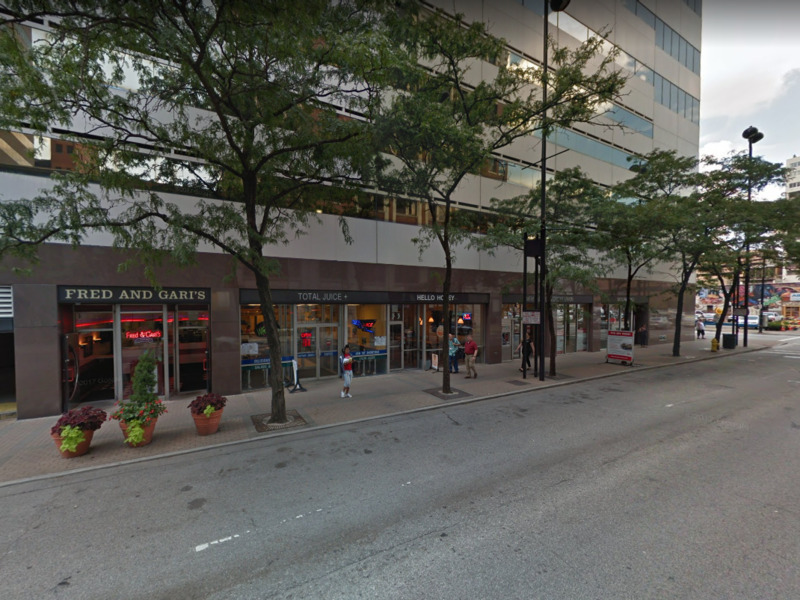 But the apartments quickly fell into disrepair, and the building was acquired by the Illinois Institute of Technology in 1941. 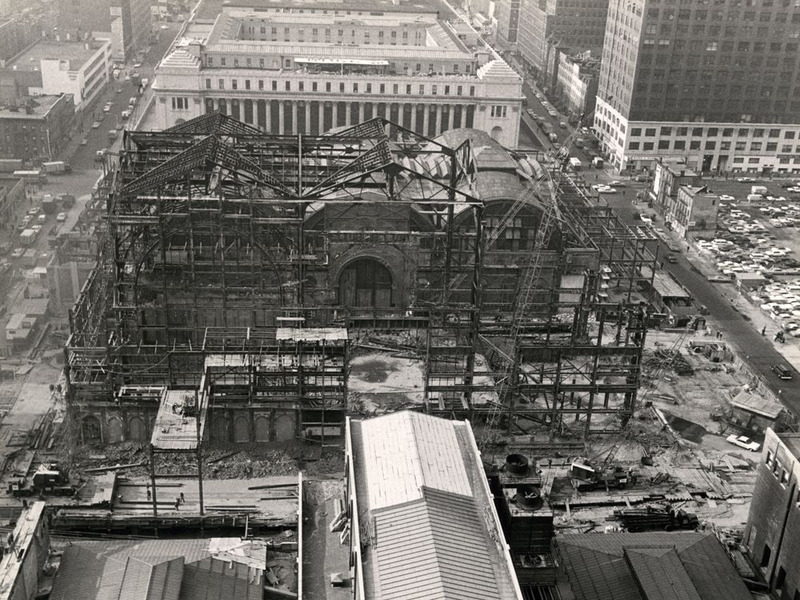 Eleven years later it was demolished to make way for the school’s SR Crown Hall. Cincinnati’s Old Main Library was once heralded as “the most magnificent public library in the country.” Opened in 1870, the four-story library featured a towering skylit atrium, spiraling staircases, cast-iron alcoves and 1.25 million volumes. 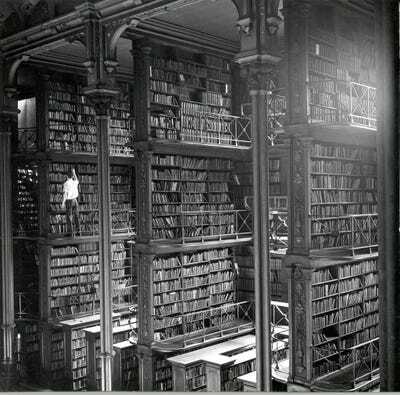 Space issues forced the library to close in 1955 and move to a new location two blocks away. 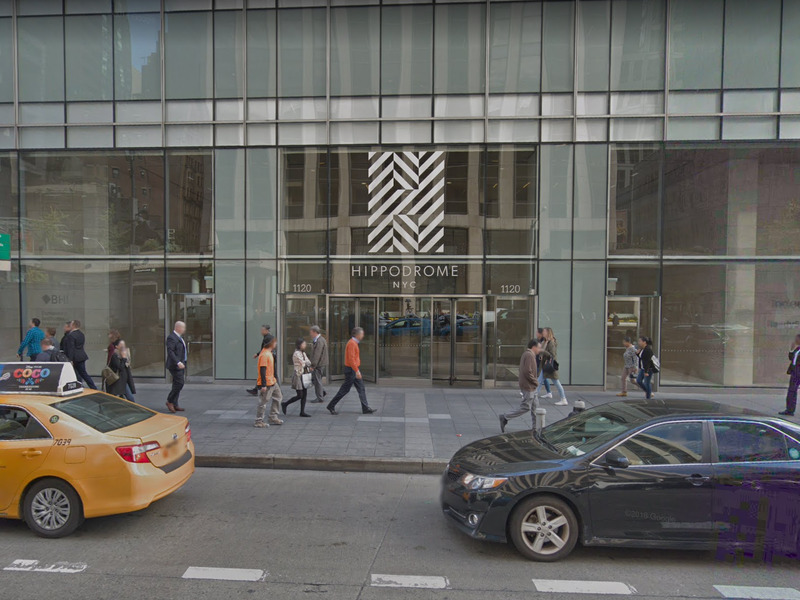 The old site was demolished that year, and today it is occupied by an office building and parking garage.